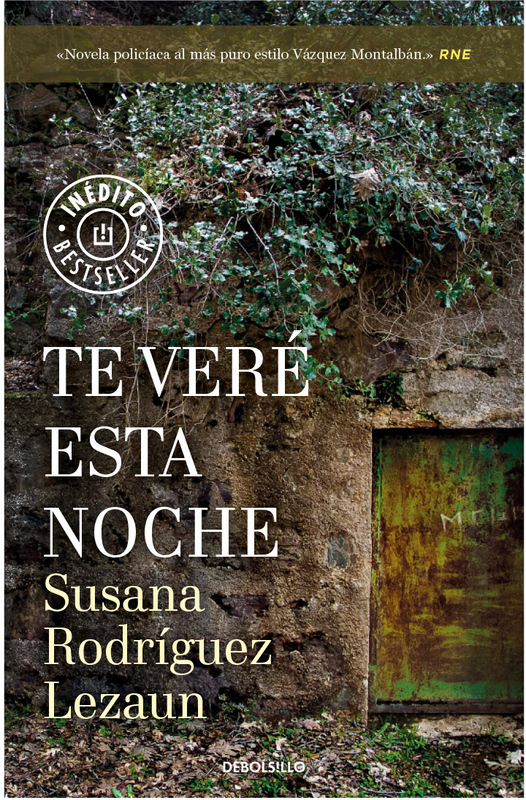 ‘TE VERÉ ESTA NOCHE’ by Susana Rodríguez selected for the Novelpol Prize for the best thriller novel (2019). 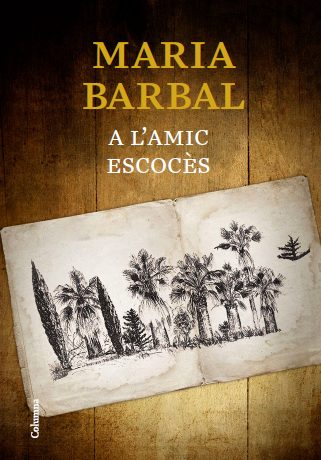 Congratulations to the writer! 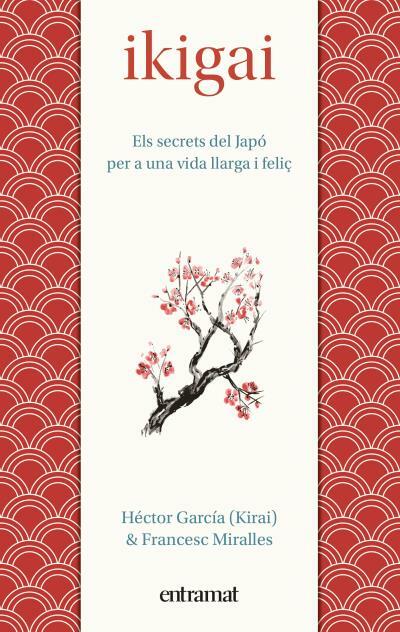 The IKIGAI book will be now translated into complex chinese (Taiwan)! 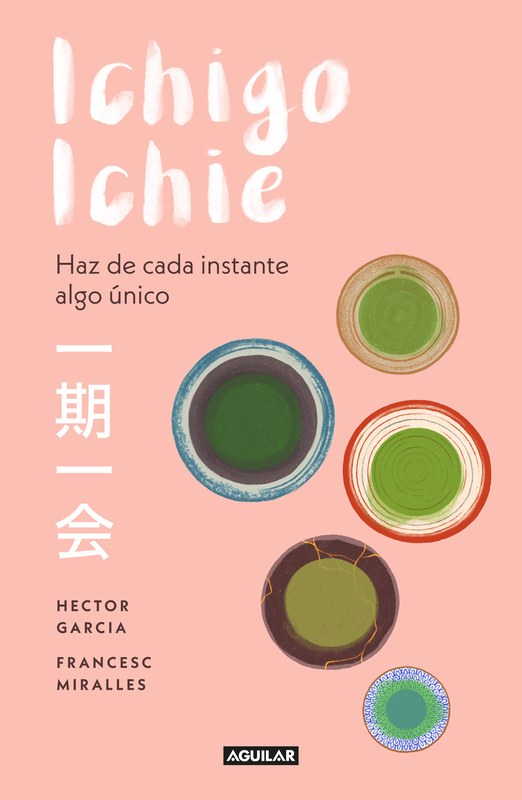 With more than 1.000.000 copies sold, discover now the next success: ICHIGO ICHIE, with already 17 rights sold! 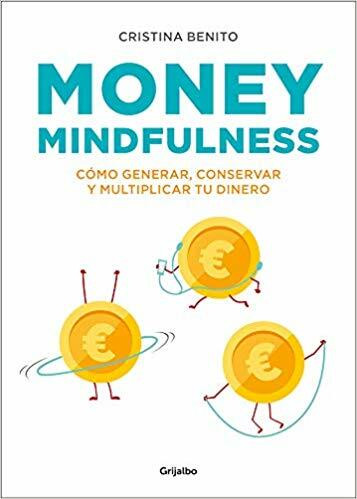 ‘TO MY SCOTTISH FRIEND’ and ‘FREEDOM AND HOPE’: top of the best-selling book list!